Private transfers from Havana Apt to Havana stay. 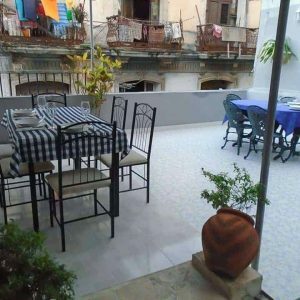 7 Nights in Havana at Casa Buenos Aires (B&B). Lovely house in the heart of Old Havana. Private Transfer from Casa in Havana to Havana Airport. We Value your Privacy. Travelfab will never share or sale our customer's information. 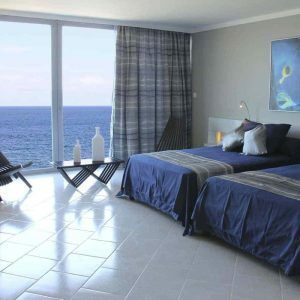 7 Nights in Havana at Hotel Terral(4*, B&B). Sea views at the iconic Malecon, 15 Mins walk to Old Havana. 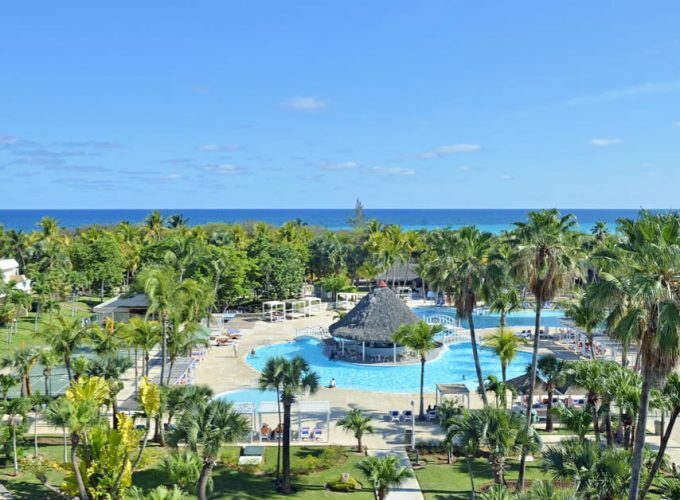 7 Nights in Havana at Memories Jibacoa(4*, All Inclusive). Just one hour away from Havana, we find this oasis for tranquillity and pristine beaches. 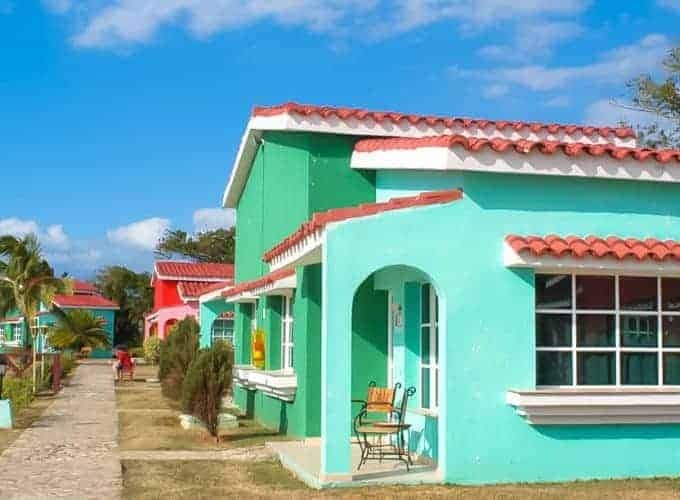 Best closest resort to Havana. NEED HELP? CALL BACK REQUEST FORM. Need Help? Fill the info below and one of our lovely consultants will contact you back to assist you with your enquiry. Can’t find what you need? Give us a call or simply Contact us for more information. Why not step into Havana the Capital City of Cuba. 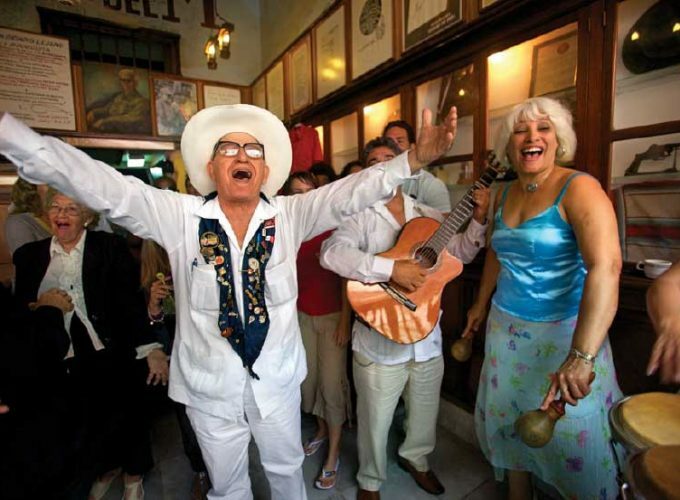 Havana has live music playing almost everywhere so you’ll have plenty of time to sharpen your salsa skills. On the other hand, you could visit the Rum and Tobacco factory or the National Theatre. 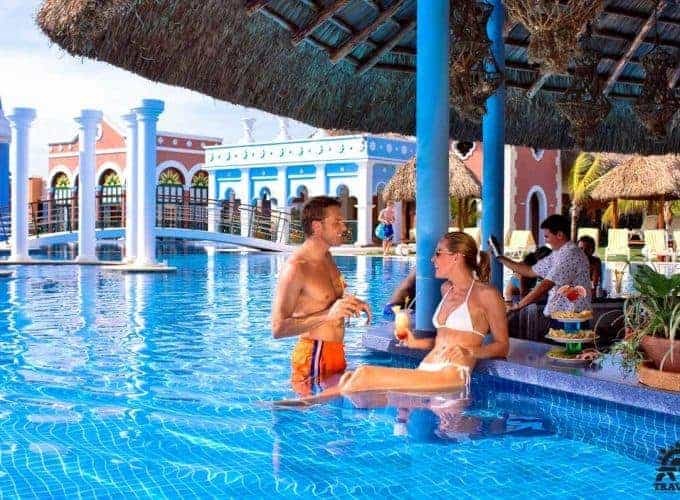 Whatever you’re looking for from your next holiday Havana probably has it. We offer tailor made holidays to Havana including twin and multi centre trips.